Our Vineyards Series is a collection of limited-production wines that offer their own inspired variations on the contemporary and innovative style of our Paraduxx red blends. 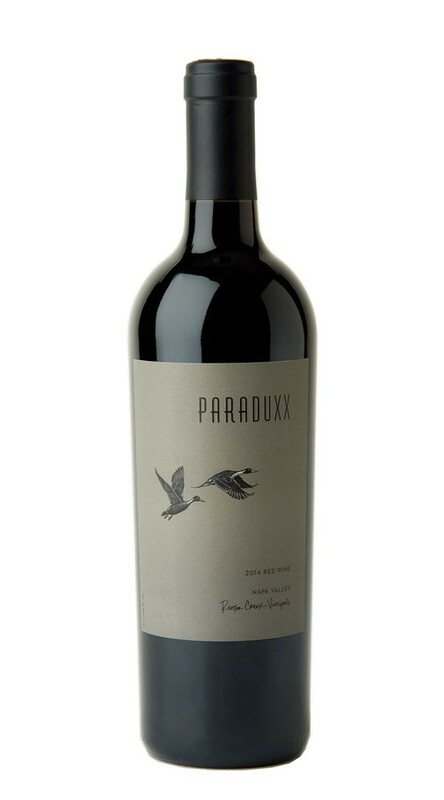 This blend of Cabernet Sauvignon paired with Zinfandel originates exclusively from the rocky soils of our Rector Creek Vineyard, which surrounds the Paraduxx winery. Seamlessly combining Cabernet and Zinfandel from our Rector Creek Estate Vineyard, this stunning wine displays the best attributes of both. 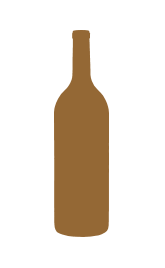 On the nose, aromas of strawberry, cherry and black raspberry are underscored by sophisticated hints of dried herbs, leather, cedar and toasted marshmallow. 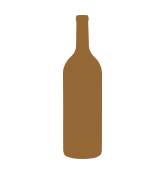 The juicy red berry layers continue on the palate, where silky tannins and soft, inviting acid structure carry the wine to a long spicy plum finish.